For a limited time promotion, Code2unlock.com is offering you to unlock your phone for FREE! You will get 100% or 50% OFF on your order. 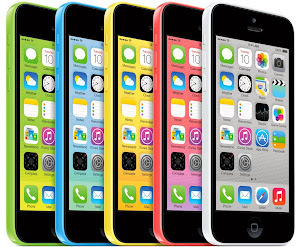 Note: This promotion is for Newer Models and refund amount is depends upon your phone model and locked network. We are looking for people to help us make instructional videos of unlocking process on Youtube.com. These videos will consist of how to order the unlock code, receive the unlock code by email and then entering code into your phone. 2. We will revert back to you if your phone model and network is eligible for this promotion. You will then need to initialize the process by placing your order. 1. Going to http://www.codes2unlock.com, selecting the phone make, model and locked network of your phone, putting the IMEI number and finally placing your order. (You do not need to show your payment process or information). 2. Receiving an email with the unlock code and instructions. 4. Showing that your phone is now unlocked. 5. Once you are done filming, upload the video to www.youtube.com and send us the link. 1. Video must be clear and must meet all requirements. 3. 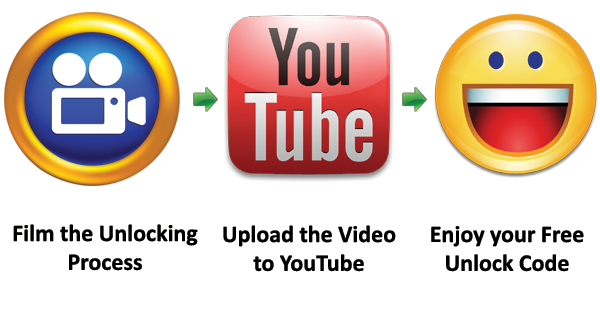 Codes2unlock.com reserve the right to refuse the promotion if a video has not met all the requirements.